Make $200 in 24 Hours is an ebook sold for $47. I personally think it’s not worth anywhere near that. This book is filled with common knowledge. But the author says he makes at least $500 within 24 hours. He also says these methods can be used over and over again. Funny enough, the author says that this is not your typical get rich quick ebook. But upon further inspection of the ebook, it is. It’s free on Senseless Blogger though so give it a try. Maybe you’ll find a little gem in it. To get started, you’ll need a computer or mobile device, an internet connection(duh) and a PayPal account. I’ll give you an extra tip and say that you should make sure your PayPal account is not limited. 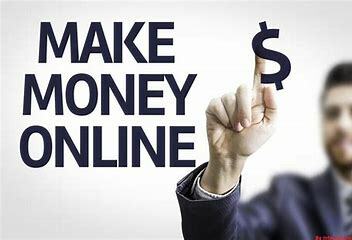 Download Make $200 in 24 Hours.